4-pc. Crathco parts maintenance kit for mini models. Kit includes: bowl gasket for mini models E29, E49; black impeller; dispensing valve o-ring and) bearing sleeve. Part # C0017078 is suitable for Crathco D & E series. Please identify the correct model of your dispnser & avoid orders of wrong part. Wrong orders will cost you return shipping & additional shipping to replace correct part). CLICK HERE to download Crathco D-series diagram & parts list. 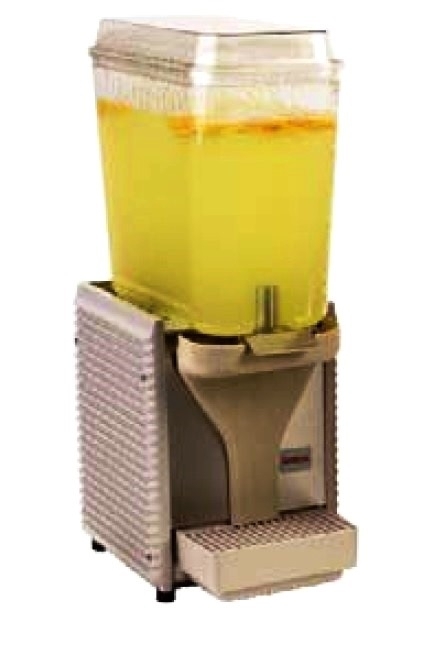 Crathco D & E series - World's Best Juice dispensers. 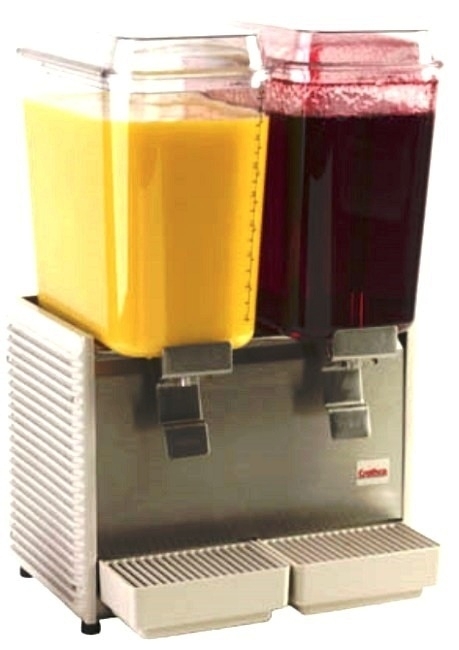 Simple to instal, operate & maintain.